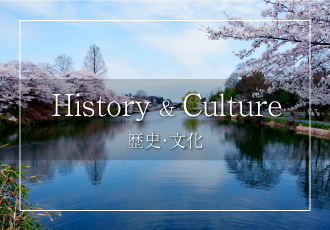 is also said to still remain the Genfukei, whichi is said to be the oldedst and the most impressive memories of the Japanese people of Japan. 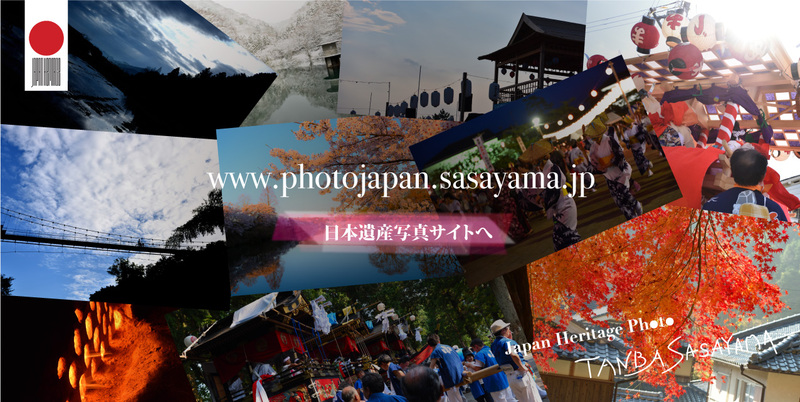 Due to the unique climate of Sasayam basin, the food is absolutely delicious and with great variety. 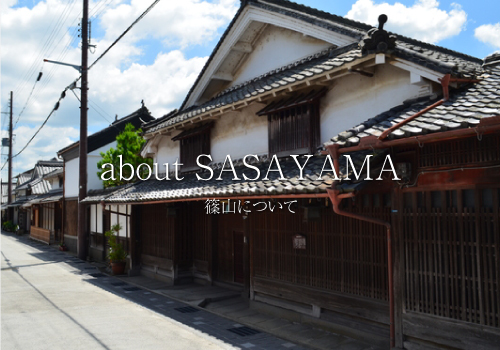 A lof of historical architectures are still remained in Sasayama as well. 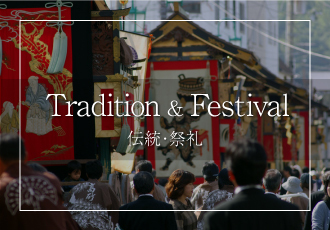 The folk song-Dekashobushi, is said to be talking about narratives of the culture,the history, and the richness of nature. 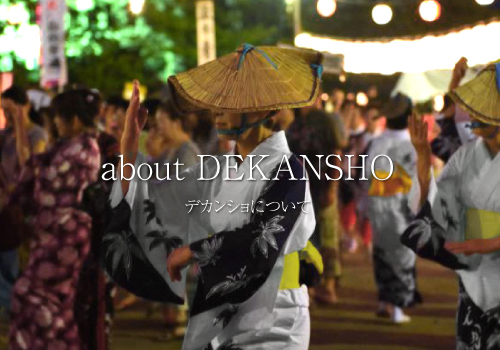 You will still be able to feel the sights being created by Dekanshobushi when you visit Sasayama. 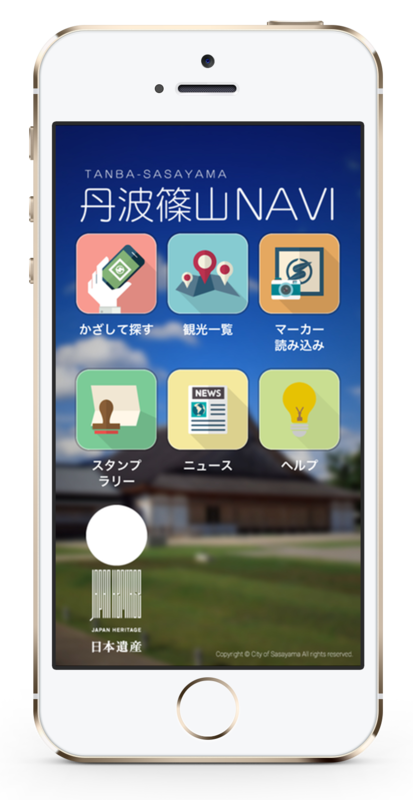 the App- Tamba Sasayama NAVI was developed. 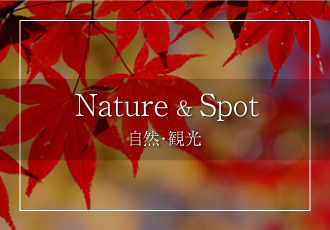 If you scan the code on the introduction board at each spot in the city, you will be able to see the aerial videos associated with the spot. 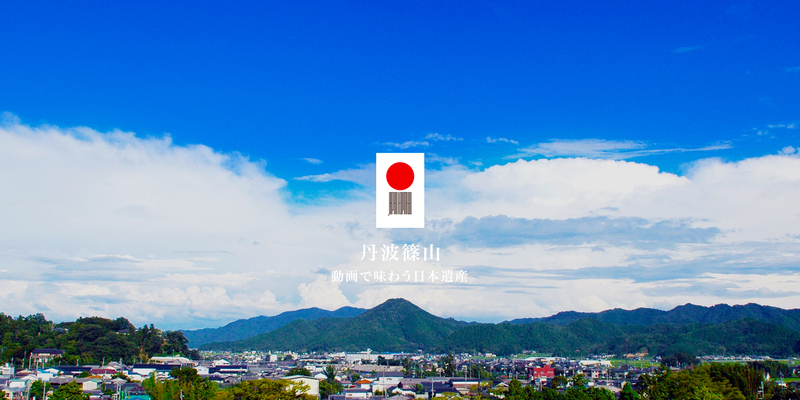 When you come to visit Sasayama, please visit this beautiful city with this App! 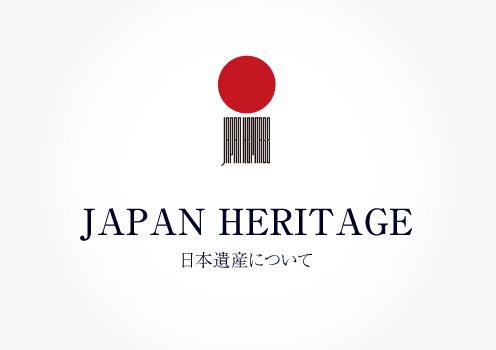 Since the size of the App is a little bit large; we strongly suggests that you download the App at the places with Wi-Fi.